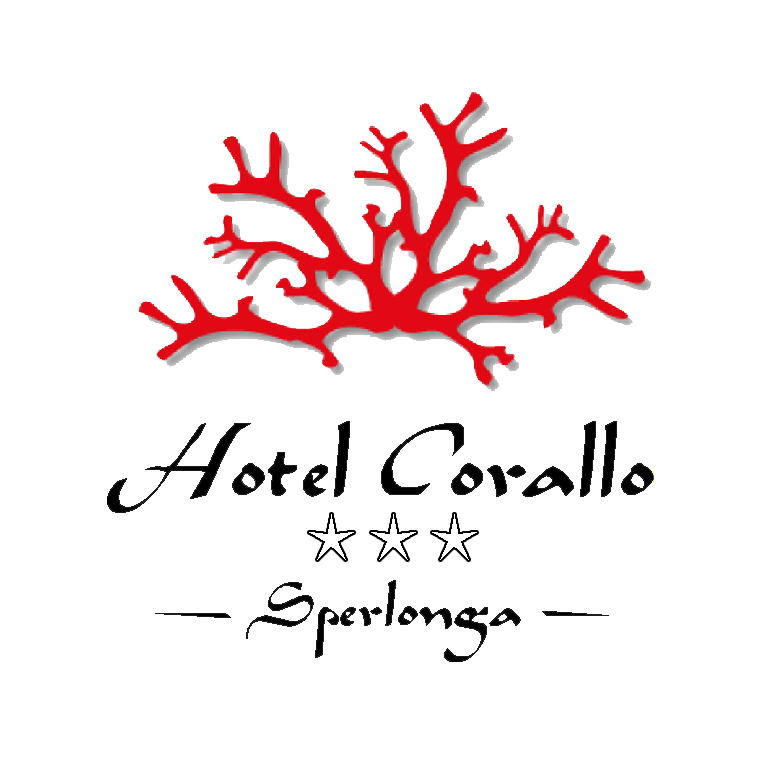 This renowned hotel, situated in the heart of the historic centre of Sperlonga, has been recently restructured to a very high standard. Air conditioning, Tv lcd, safe, direct phone, mini-bar, private bathroom with shower and hair dryer. The junior suite has a balcony and terrace with a view of the sea and the famous ‘grotto’ of the Emperor Tiberius.